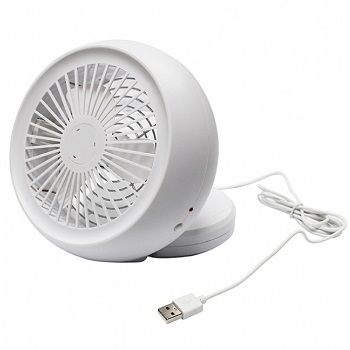 Portable, lightweight USB Mini Desk Fan with 10 cm metal blades. Ultra quiet design. Strong metal safety guard. Portable, lightweight USB Personal Desk Fan with 11 cm blades. 85° angle adjustment On/off switch. 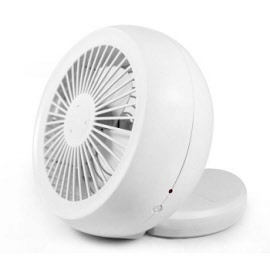 Portable, lightweight white Desk Fan with 15 cm blades. 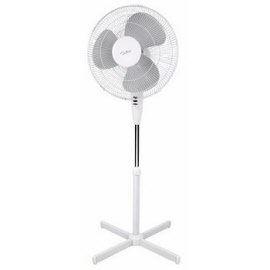 16W power with two speed setting. Quiet operation. 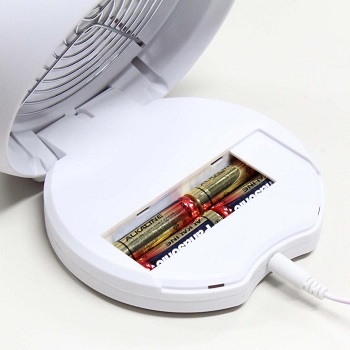 Safety fan guard. Stable base. Adjustable angle. On/off switch. 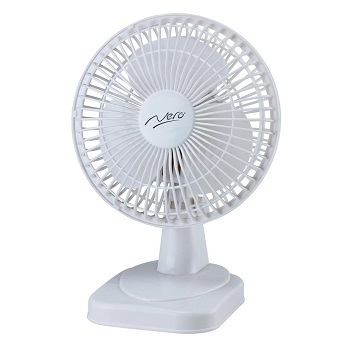 Lightweight white Pedestal Fan with 40 cm blades provides multi-speed air circulation for cooling a stuffy room. 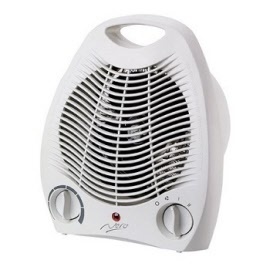 50W power with three speed setting and oscillating function. Height adjustable stand to 1150 mm. Tilt adjustable head. Control pad with status indicators. On/off switch. 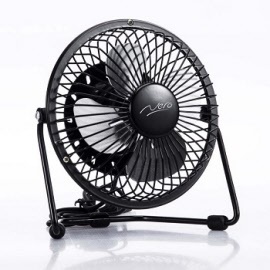 Powerful 50 cm Floor Fan ideal for medium-to-large areas. Easily transported and lightweight with an adjustable head to direct airflow. 70W power with three speed setting. Stable and strong base. Adjustable angle. On/off switch. 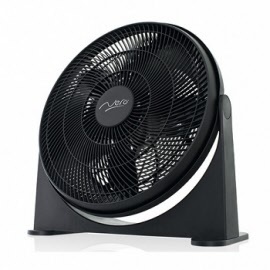 Nero Lightweight, portable Fan Heater with Cool/Warm/Hot settings. Safety Trip Over Switch. Power indicator light.